Seth MacFarlane is an American actor who was born on October 26, 1973. Seth MacFarlane's recent filmography includes the movies Logan Lucky (2017) and Sing (2016). Seth MacFarlane's recent TV appearances include American Dad and Family Guy. Seth MacFarlane has a small following on Spotify with only about 40,000 followers and a popularity score of 49 out of 100 as of 2018. His most popular track on Spotify is "My Way - From "Sing" Original Motion Picture Soundtrack" from the album Sing (Original Motion Picture Soundtrack / Deluxe). 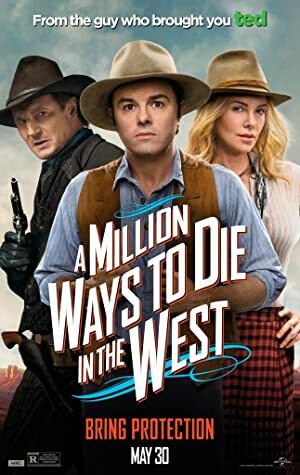 There are about 19 movies featuring Seth MacFarlane as of 2018. Some of the most recent Seth MacFarlane movies include Logan Lucky, Sing, and Ted 2. Seth MacFarlane played the role of Max Chilblain in Logan Lucky, released in 2017. Sing, released in 2016, featured Seth MacFarlane as Mike. 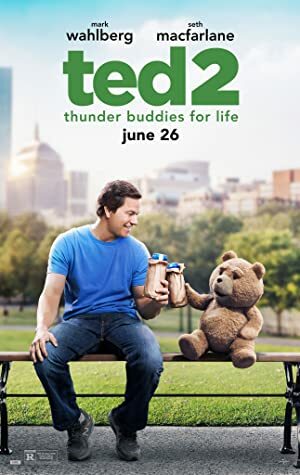 Ted 2, released in 2015, featured Seth MacFarlane as Ted. There are about 18 TV shows that have featured Seth MacFarlane as of 2018. 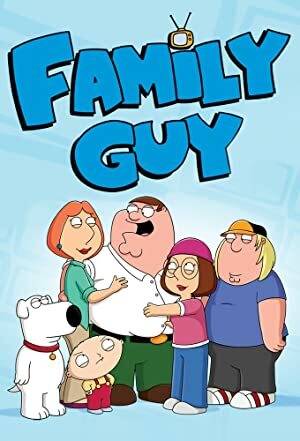 Some of the most recent Seth MacFarlane TV appearances include American Dad, Family Guy, and Real Time With Bill Maher. 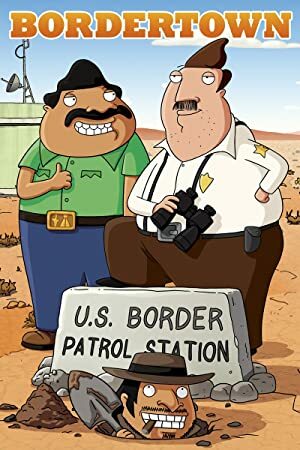 On American Dad, Seth MacFarlane played the role of Stan Smith/Roger in 2017. 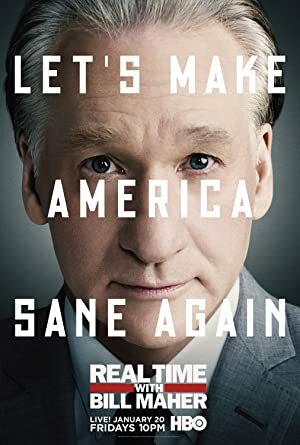 Also in 2017, he appeared as Stewie Griffin on Family Guy and again in 2017 he was a guest on and was a panelist on Real Time With Bill Maher. 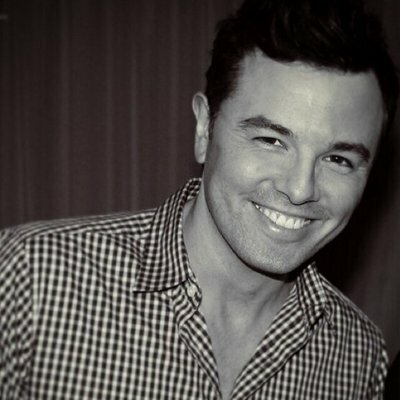 As of 2018, Seth MacFarlane has 40,000 followers and a popularity score of 49 on Spotify. 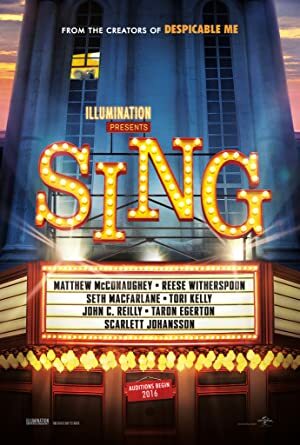 Sing (Original Motion Picture Soundtrack / Deluxe) and Half As Lovely (Twice As True) - Single are some of the more popular Seth MacFarlane albums. Notable tracks from these albums include My Way - From "Sing" Original Motion Picture Soundtrack, Let’s Face The Music And Dance - From "Sing" Original Motion Picture Soundtrack, and Half As Lovely (Twice As True). My Way - From "Sing" Original Motion Picture Soundtrack has a popularity score of 52 out of 100, making it the most popular track from Seth MacFarlane. Let’s Face The Music And Dance - From "Sing" Original Motion Picture Soundtrack and Half As Lovely (Twice As True) have popularity scores of 47 and 35, respectively. The Spotify popularity score is on a scale from 0 to 100 and reflects the number of times the song has been played and how recently it has been played.